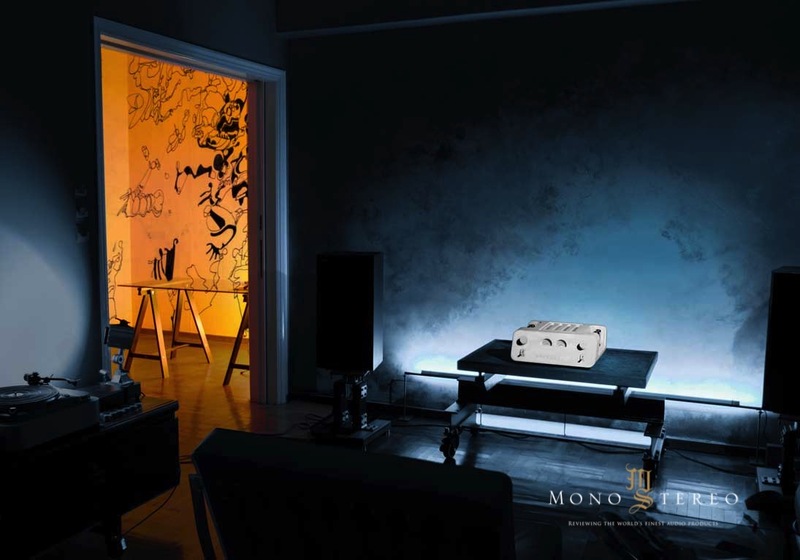 Innovative amplifier LittleZoe launches in Munich. The long awaited amplifier LittleZoe launches in world renowned Hi Fi Expo HIGH END Munich 2018. 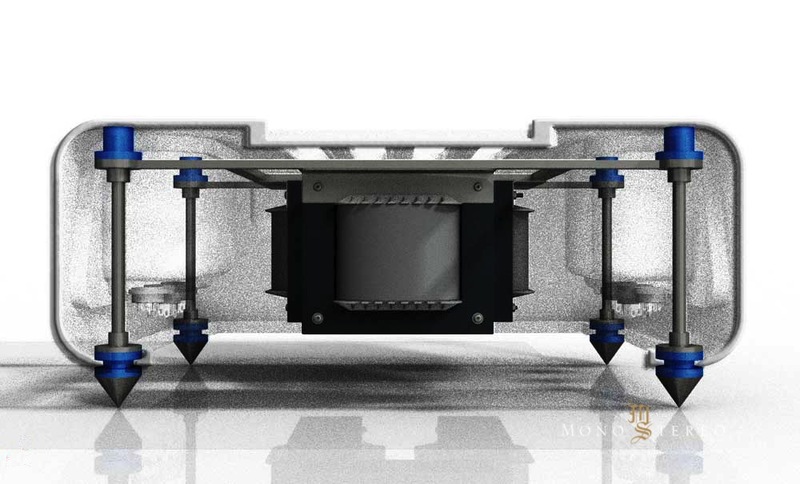 The amp will be presented at the Newcomers area of the exhibition from 10 to 13th of May. Apart from its ultra modern design, this distinctive amp stands out in the crowd thanks to two innovations it brings to the high fi world. 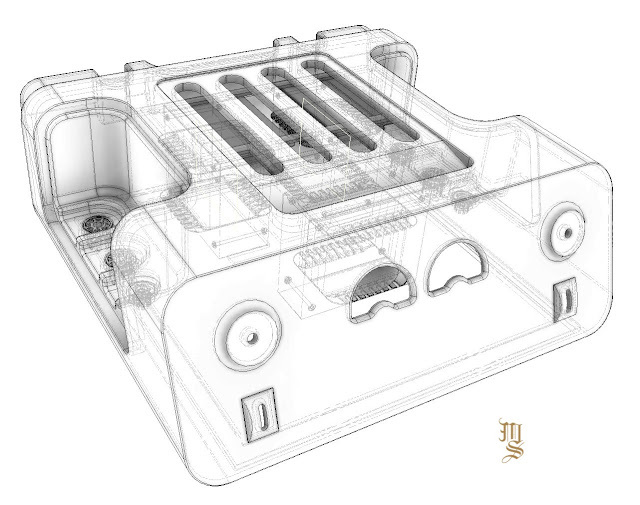 Unconventional chassis architecture for ultimate performance. Solid body form produced by new age material resin using revolutionary technologies Based on an original concept, LittleZoe shapes the sound character of a state of the art amplifier.